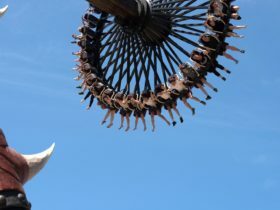 iSafari Perth Tours pride themselves on being able to offer their customers a unique experience unlike anything seen before. 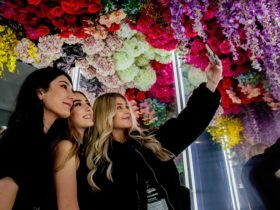 People from all over the world and other areas of Australia enjoy visiting Perth not just to appreciate the natural beauty but also explore the unique land forms. 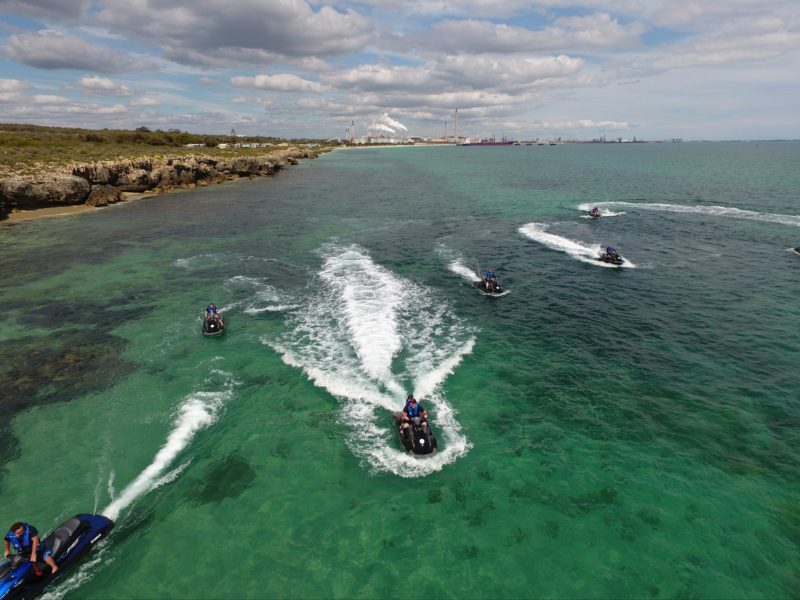 Whether a land lover or a water bug, they have something for everyone with their Jet Ski, All Terrain Vehicle (ATV) and Electric Bike Tours! Locals are welcome to join the fun too and be surprised with what’s closer in your own backyard! This tour explores the majestic waters of the Cockburn Sound. 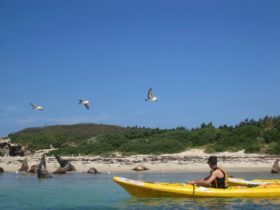 After launching the skis at popular tourist destination Woodman’s Point, jet-set off to explore the beautiful Cockburn sound, stopping at Carnac Island and experience the opportunity of a close encounter with Sea Lions! From here explore the surroundings of Garden Island on a mid-pace journey – the cavernous reefs that surround these islands support a variety of sea stars, urchins and mollusks as well as a number of fish and bird species. Bottle nose dolphins are also extremely common within the sound. For those visiting from near and far, skiing on water with iSafari will and experience Perth city as so few have before. Venture into the wide open spaces and ski down the serene Swan River to Fremantle and enjoy sensational scenery and take postcard perfect pictures. Cruise up the Swan River and take in the magnificent city skyline, featuring Kings Park and Elizabeth Quay and head down to Fremantle, passing the Fremantle harbour and all it has to offer. End the journey at Port Coogee Beach Marina which features Splash Park, a sure favourite for small children! Just over three hours south of Perth City in the town of Augusta is the largest river in the south-west, The Blackwood River. Take some time out from the hectic pace of modern life and spend the rest of the day skiing through the magnificent jarrah forests as we make our way down to Flinders Bay. Spend the night camping at the Turner Caravan Park, complete with an all Australian BBQ dinner. Day Two, we Jetski to Molloy Island, where you will spend some time exploring in and around the island, from here we finish off with a lunch at the magnificent Black Brewing Co in Margaret River. The venue is a modern open space with a glass frontage that opens onto a deck with spectacular lakeside views. 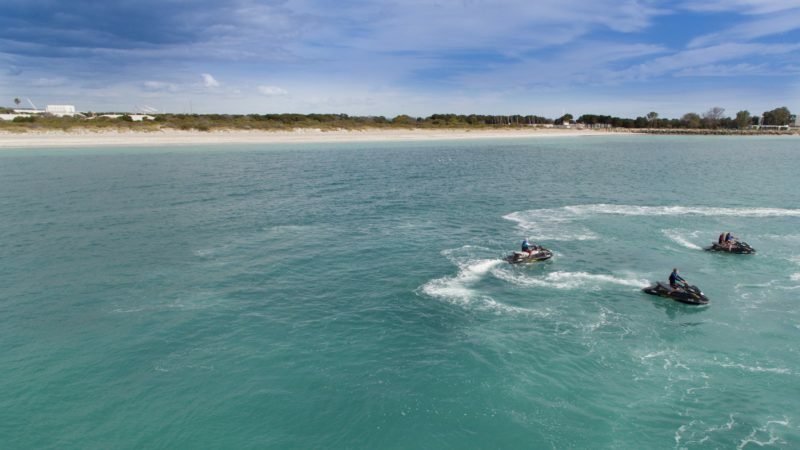 Lancelin, just an hour and a half drive from Perth, Lancelin is a spectacular and popular coastal getaway for tourists and Western Australian locals. Nestled behind huge, white sands dunes, the town is a favourite for all terrain enthusiasts or those seeking the thrill of adventure! Experience the adventure and thrill of four-wheel off road driving in our Yamaha Viking VI’s with true six person seating. 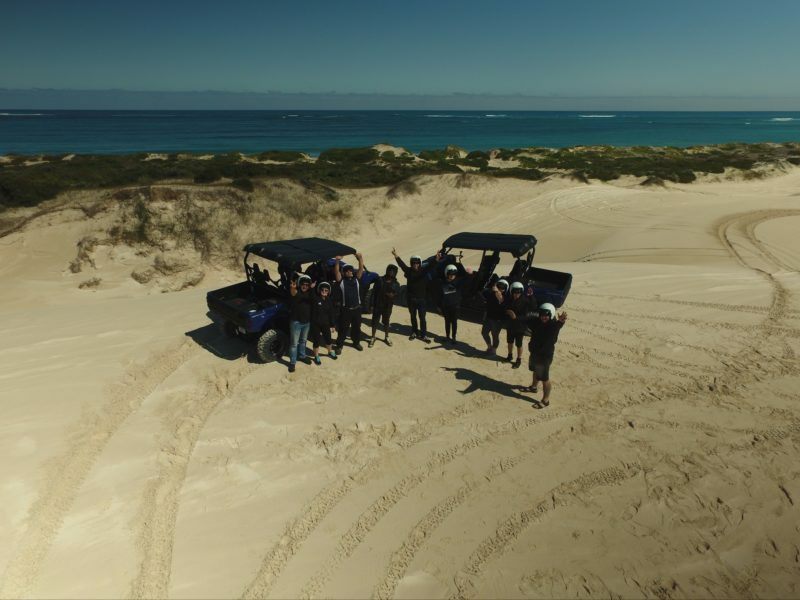 Be sure to be ready to let us give you the ride of a lifetime as we take on the largest sand dunes in Western Australia. 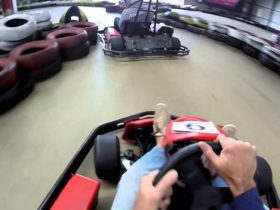 This full day tour includes luxury transportation, two hours of dune buggy fun followed by lunch. 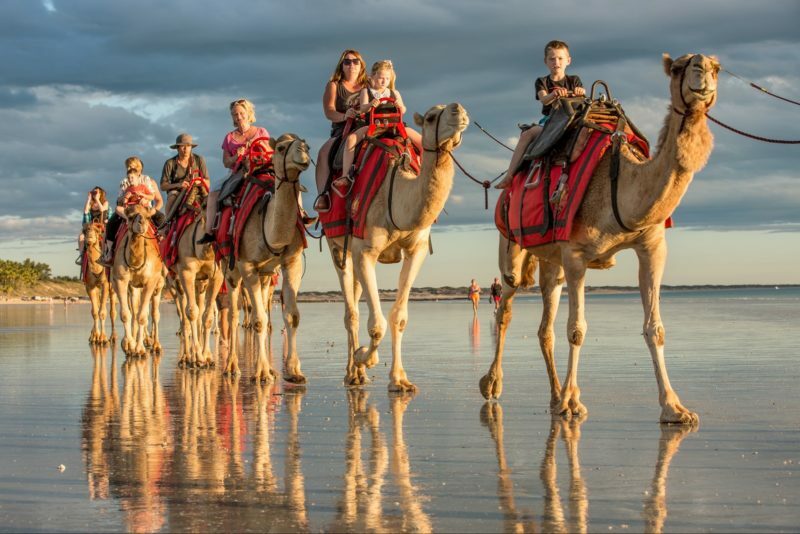 Extended from the Lancelin Sand Dunes Tour, for an extra AUD90 we head north up to the Pinnacles and camp overnight. The Pinnacles themselves are a must see natural wonder and is one of Western Australia’s iconic tourist attractions. Together we will explore amongst the lonely dunes a unique desert of captivating limestone formations up to four metres high that were the result of seashells thousands of years ago rising up out of the golden sand. The Pinnacles are undoubtedly one of Western Australia’s most unique and interesting attractions, these remarkable stone monuments rise out of the sandy desert like the remains of an ancient city. The ride starts at Woodman Point Regional Park – We tend to stick to the paths closest to the coast. Enjoy native coastal bush land and ocean views as you ride through CY O’Connor Reserve, along the south beach coastline. We stop at Coogee beach to snorkel the Omeo shipwreck that sunk back in 1905. 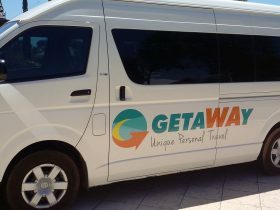 Your ride continues to our spotlight destination, the heart of beautiful Fremantle, here you have a number of choices to eat, explore, swim or just relax. From here, it is a 30-minute ride to Point Walter where your tour comes to an end but not before you get another chance to swim and snorkel. Snorkel gear provided at no additional cost. Our Perth City tour features many of Perth’s popular tourist attractions and is the longest bike tours we have to offer. It is easy to ride on flat terrain on cycle paths, including swan bells and beautiful city views. We stop at Elizabeth Quay, named in honour of Queen Elizabeth II where you can enjoy a variety of foods and activities. From here, we continue around the Swan River and head to Kings Park. The park is one of the world’s largest and most beautiful inner city parks. This last section of our tour features a stop at Synergy Parkland, located here is Zamia Cafe and the Bovell Kiosk for extra drinks or snacks, playgrounds and public toilets. Just a two-and-a-half hour drive from Perth City this tour takes you to the southwest. 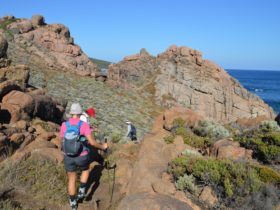 The Geographe Path, located in Busselton takes you from Port Geographe and finishes in Dunsborough. It offers spectacular views with plenty of rest stops along the way. At the end of the cycle, enjoy lunch at a beautiful lake view restaurant located in Margaret River. We finish the day up with a trip to the Margaret River Chocolate factory and enjoy your treats on our way back to Perth.